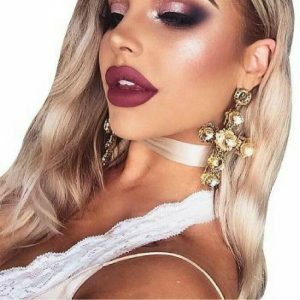 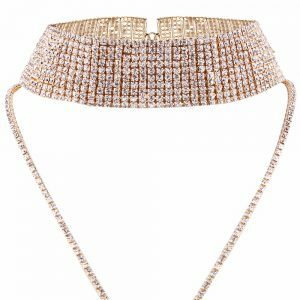 Glam Lyfe Crystal Rhinestone Choker - BellaDonna Boutique Co. 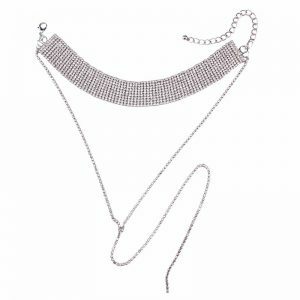 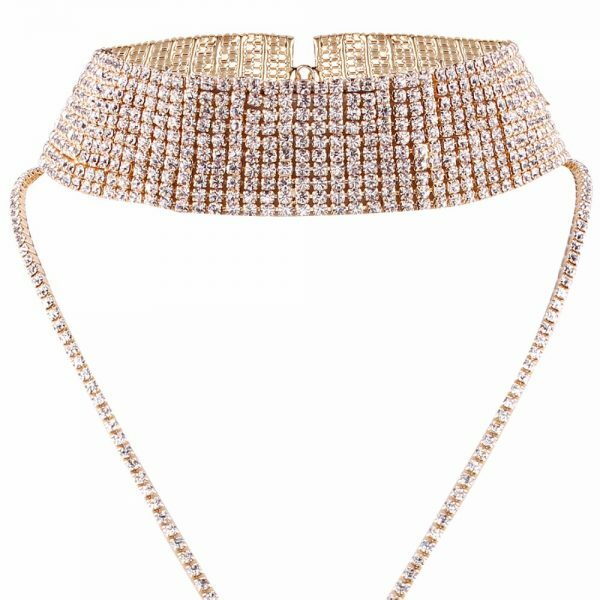 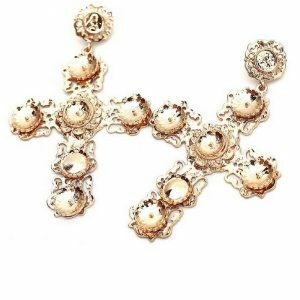 This gorgeous crystal rhinestone collared choker is perfect for fancy and glamorous occasions. 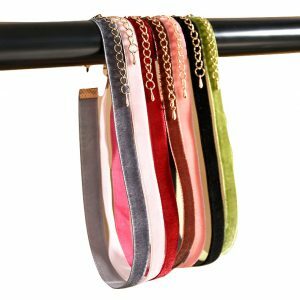 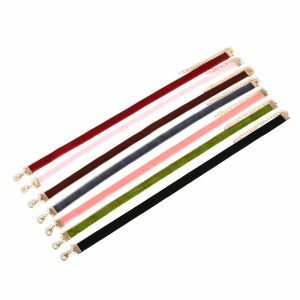 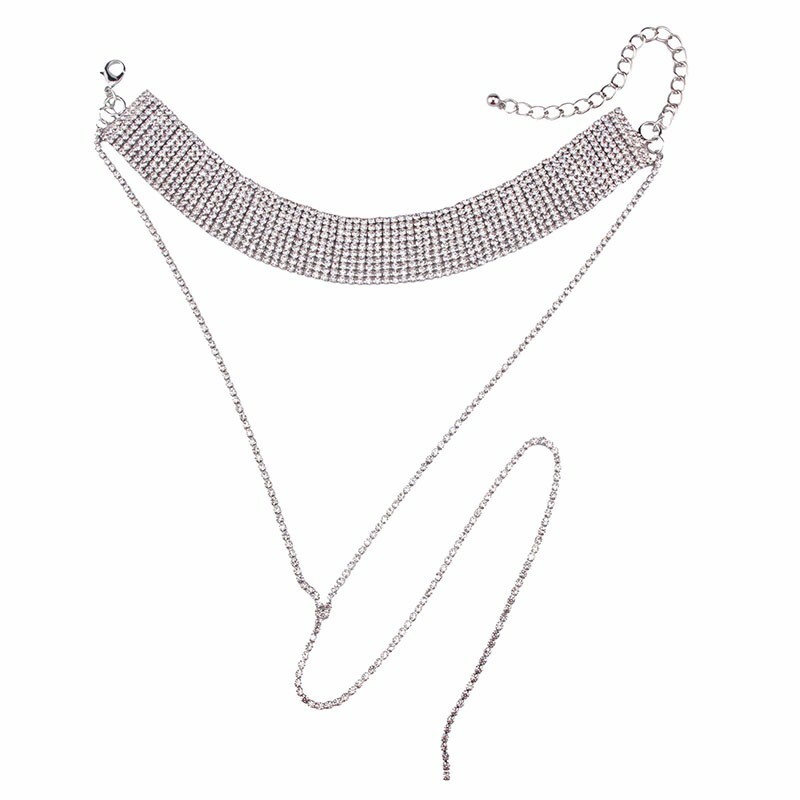 Whether you’re going out to the club with your girls, or an elegant dinner, this long collared choker will glitz your outfit! 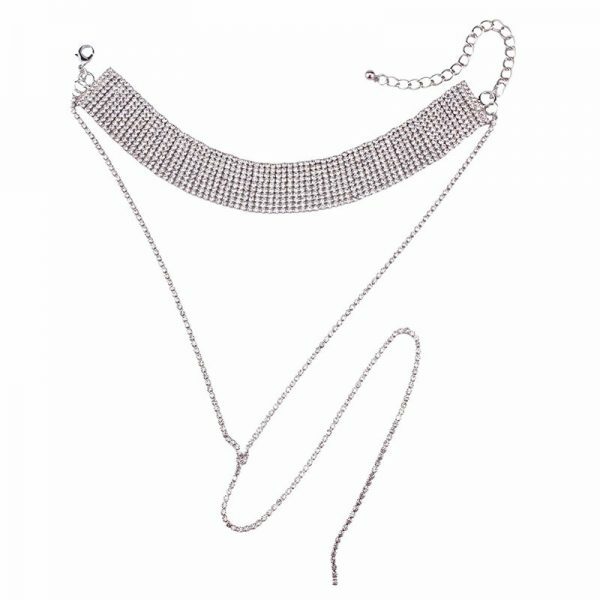 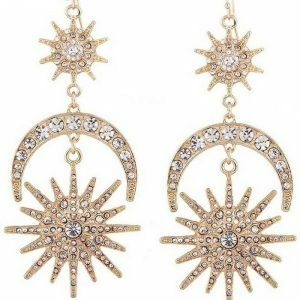 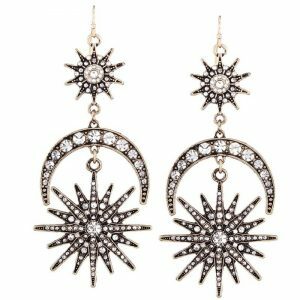 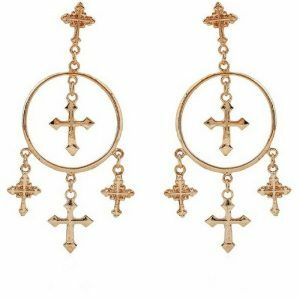 Choose from the Gold Rhinestone choker or the Silver Crystal Rhinestone choker.